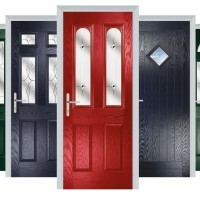 At Residor we really enjoy receiving fantastic images of our doors installed on your homes. We’re currently developing our new promotional material and would love to feature your Residor in our next brochure. 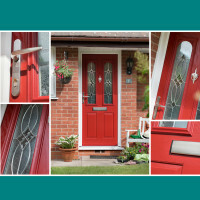 If you would like to get involved, simply take a photo of your door and send it to us at marketing@solidor.co.uk, or via our social channels (Facebook, Twitter and Instagram), using the hashtag #LoveMyResidor. Our lucky winners will receive a luxury hamper as a thank you and have their Residor viewed, and used as inspiration, by thousands of people across the country. 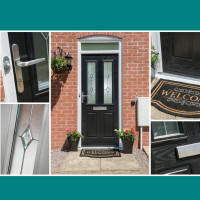 We have prepared a list of tips to ensure you get the perfect snap of your door here, and have included some example shots to help inspire you.